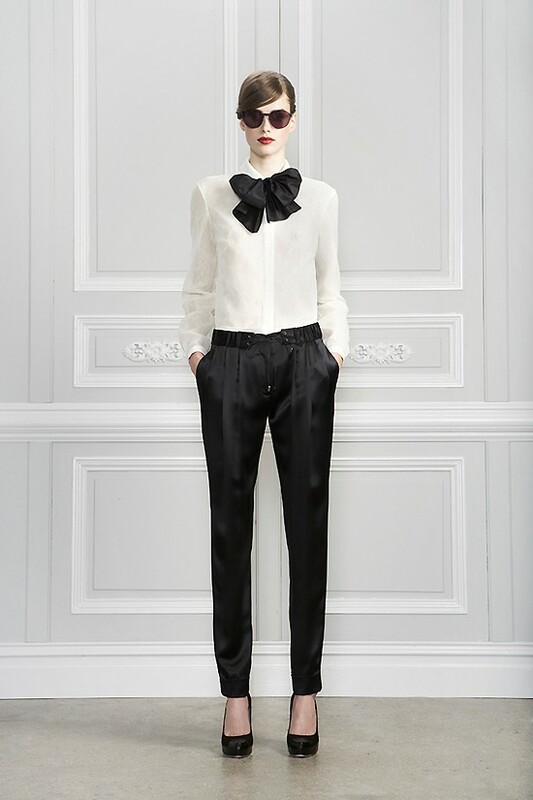 Exciting that Prabal Gurung has a new collection at J.Crew. Although I'm not much of J.Crew fan, I do like me some bows, and this very limited edition (only 50 pieces made of some of the styles and some already sold out) is all "exploding" bows. Pre-ordering happening right now, or available in store next week. Katie did. 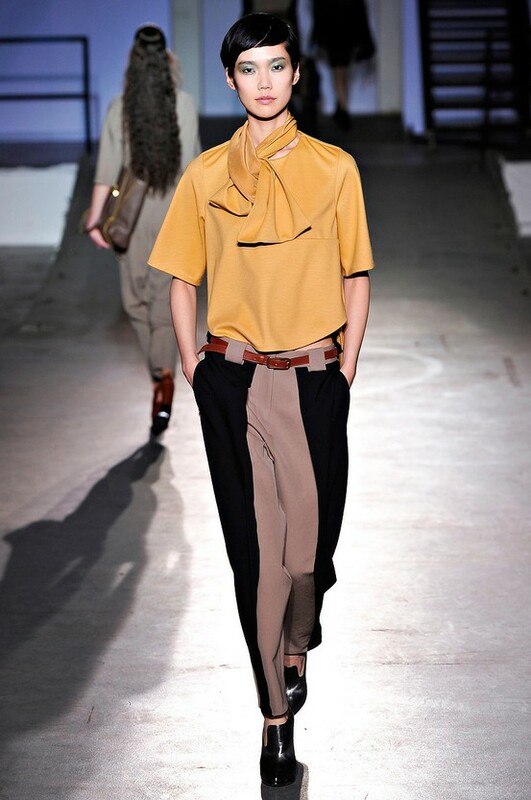 Although not Prabal Gurung, but a Holmes & Yang top and skirt with a giant bow in her face. 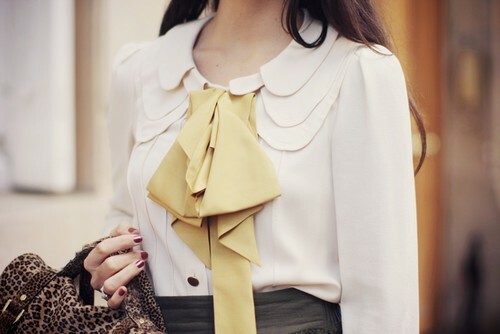 What do you think about bows, big or small?